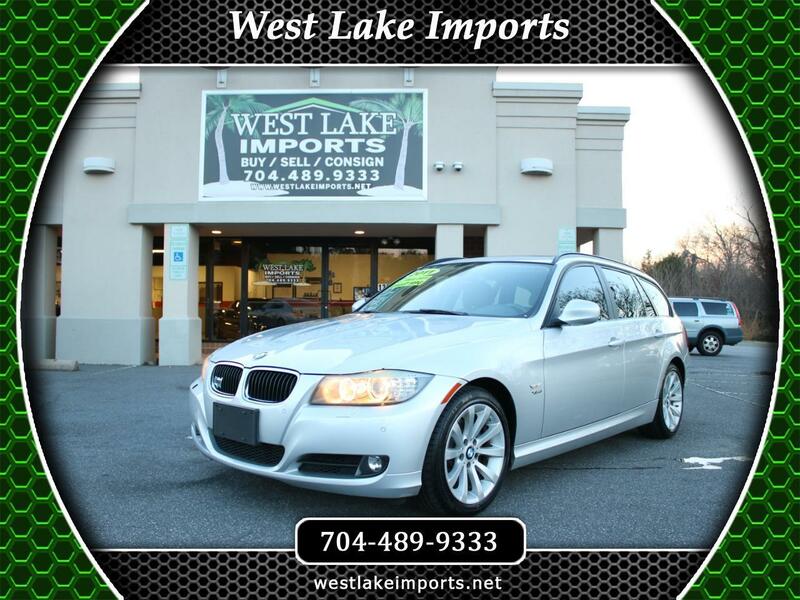 West Lake Imports is an automotive dealership located in Denver, NC. We sell pre-owned cars, trucks and SUV’s near Lake Norman. We have many years of experience operating a quality used car dealership and service center. We serve automotive shoppers from all over North Carolina, South Carolina, Virginia, Georgia, Tennessee and beyond. Our car dealership is near Lincolnton, Hickory, Lenoir, Newton, Mooresville, Iron Station, Mountain Island Lake, Mount Holly, Belmont, Gastonia, Huntersville, Statesville, Troutman, Davidson, Lake Norman, Lake Wylie, Charlotte, University Area, Cabarrus, Union, Mecklenburg and Union Counties. Hwy 16, Hwy 73, Hwy 150 and I-485 are easily accessible to our auto dealership. We have many choices for you to choose your quality used vehicle. Click on our Car Finder tab to request a vehicle of your choice. Our team can locate a car, truck or SUV using our many resources available. West Lake's team strives to make your car buying experience easy, friendly and straight forward. It is our primary aim for you to be confident and at ease when you drive off in your new ride! We are a full service automotive repair facility. This allows us to perform our own quality inspections, make repairs as needed, and provide auto repair services in house prior to sale of a vehicle. Every vehicle comes with a 30 day powertrain warranty! We are open Monday- Saturday 9AM-6PM. FINANCING .. we have the ability to get almost anyone financed, through our lenders with Rates as low as 2.99 with qualified credit.. And Sub Prime loans with less than perfect credit and a 25% down payment ...*All Vehicle Prices are plus Tax, Tag, Title and $499 Dealer Documentation Fee. Warranties are available. Visit our website at www.westlakeimports.net and fill out the simple loan application ..
*All Vehicle Prices are plus Tax, Tag, Title and $499 Dealer Documentation Fee. Warranties are available. Message: Thought you might be interested in this 2011 BMW 328i xDrive.